Parkinson's UK recognises information as an important asset in the provision and effective management of services and resources. 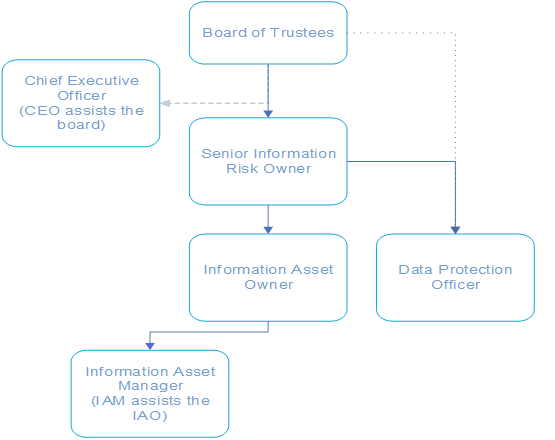 Therefore, it is of paramount importance that information is processed within a framework designed to support and enable appropriate Information Governance (IG). IG is our set of multi-disciplinary structures, policies, procedures, processes and controls implemented to manage information at an organisational level, and designed to support regulatory, legal, risk, environmental and operational requirements.